Here's a card I've made for the latest Teddy Bo release I've decorated the circle frame and flower centres with Meiflower stick on gems and used the gorgeous sage green narrow satin ribbon too. 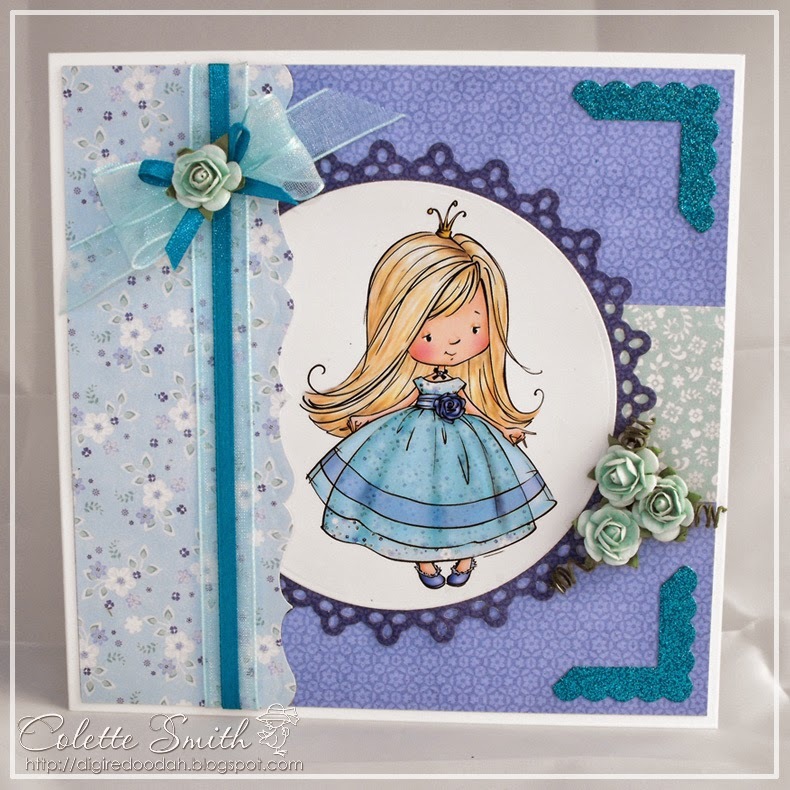 Here's a card I made using a Sugar Nellie digi-stamp and my favourite colour combo. I layered a Meiflower organza ribbon and narrow satin ribbon over each other as I wanted to include both colours, then made a double looped bow with the organza and a normal bow with the satin and again layered one over the other. 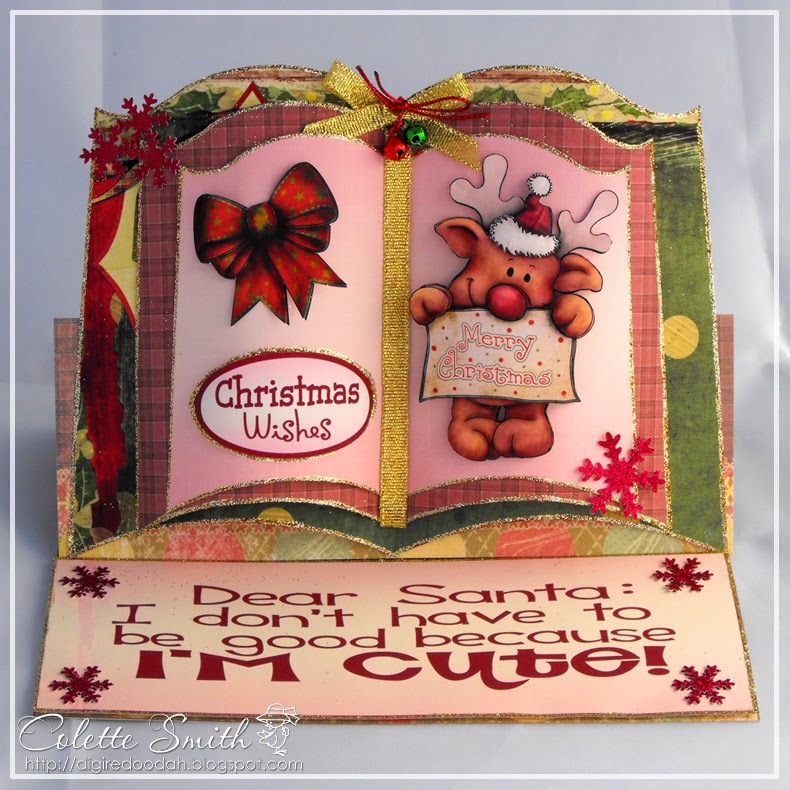 I've used some lovely gold sparkly ribbon and red and green jingle bells from Meiflower to add the perfect finishing touches to my card.